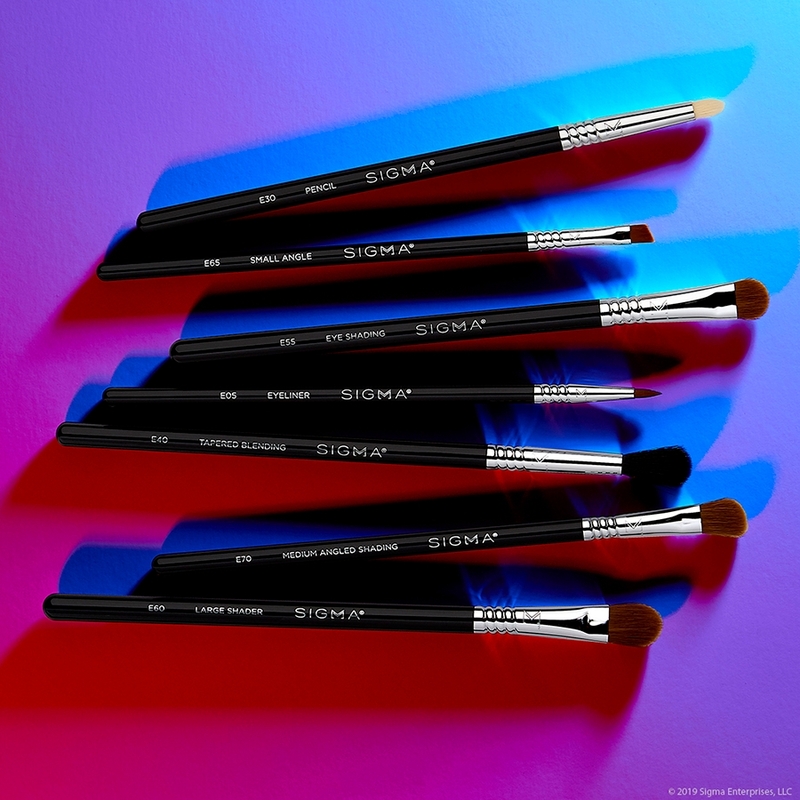 Apply pigmented color to your crease or across the lid, then diffuse with this soft SigmaTech® fiber brush, your new favorite for blending. 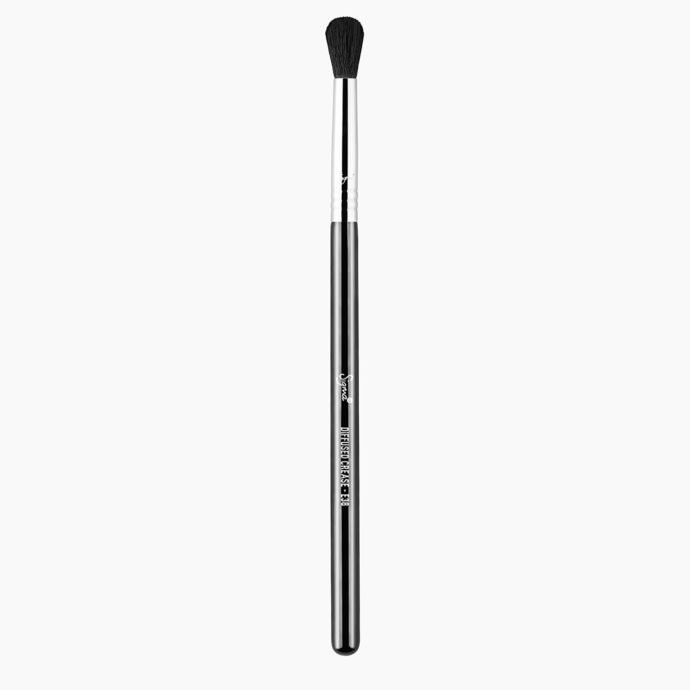 E38 Diffused Crease™ Brush is rated 5.0 out of 5 by 1. 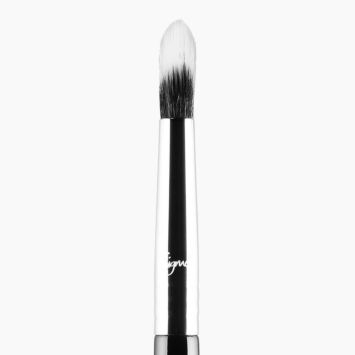 Rated 5 out of 5 by t1nee from Good for small eyes I use this as a "large" blending brush for my smaller eyes. 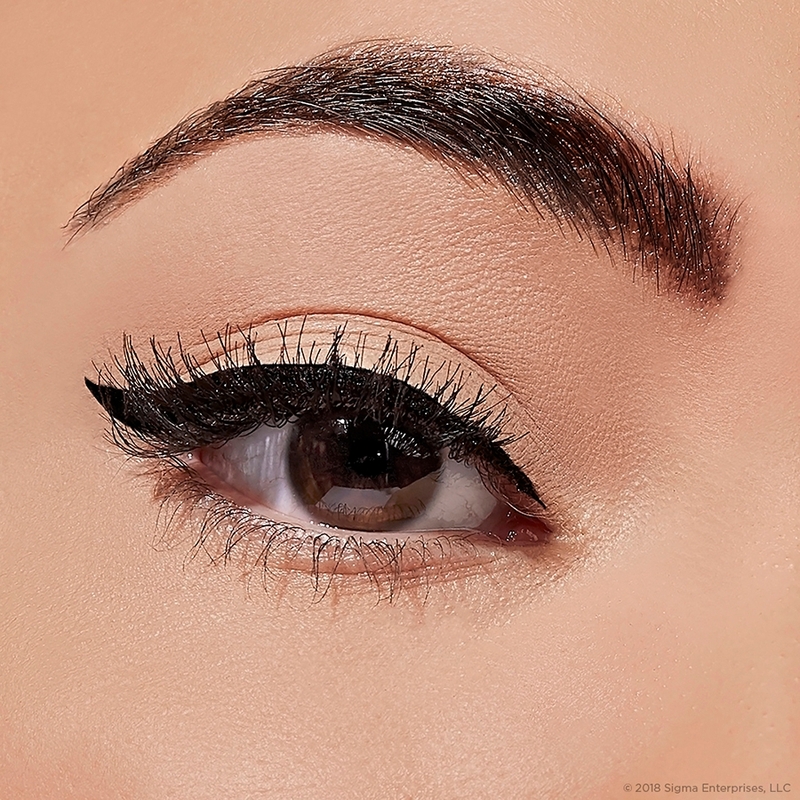 It works really well, and I don't have to spend a lot of time blending to get that beautiful "diffused" look. 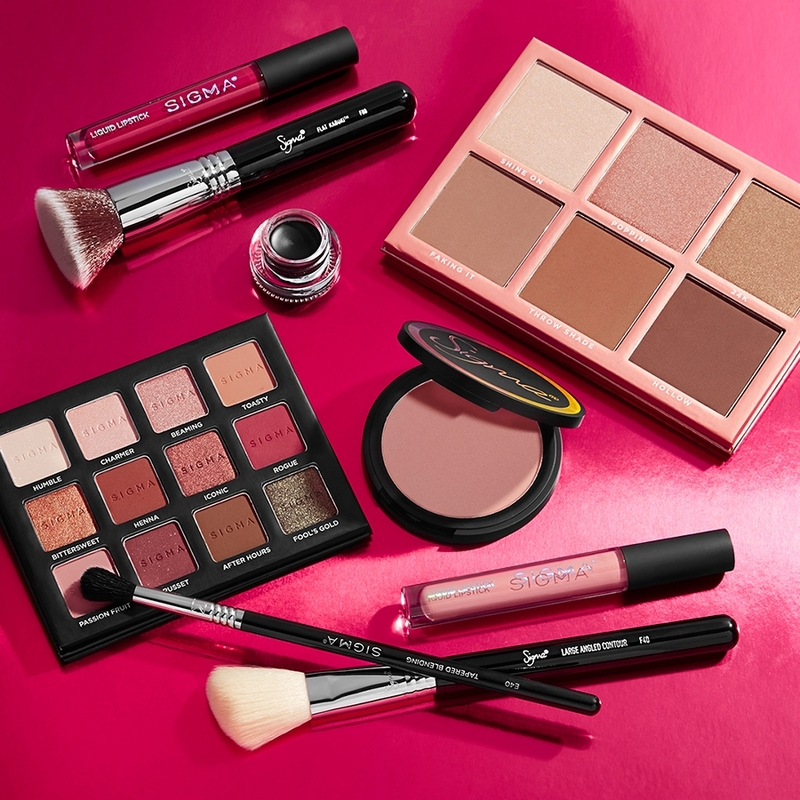 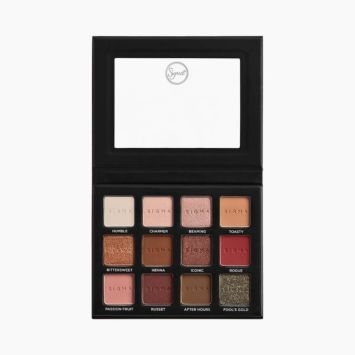 Can I use the E38 to blend cream eyeshadows? 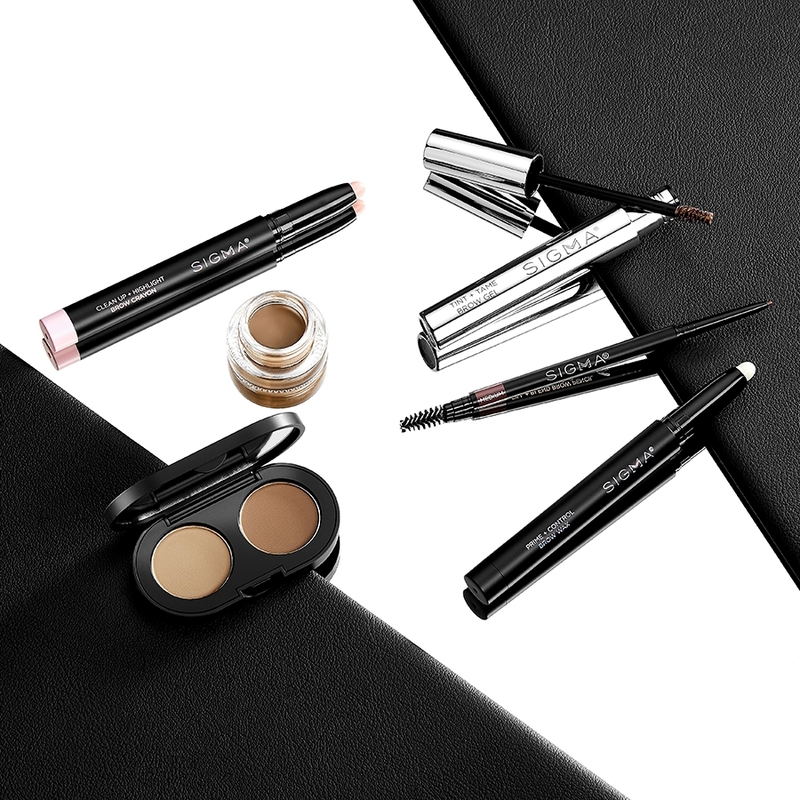 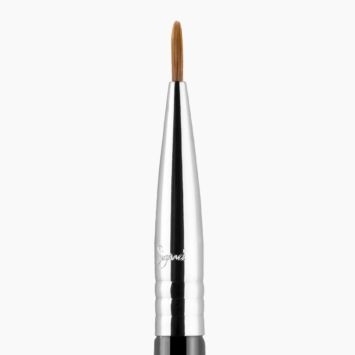 Which of your eye shading brushes is suitable for cream eyeshadows? 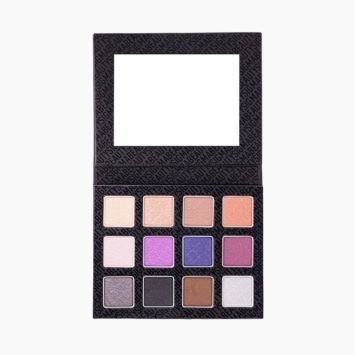 &nbsp;Thanks. 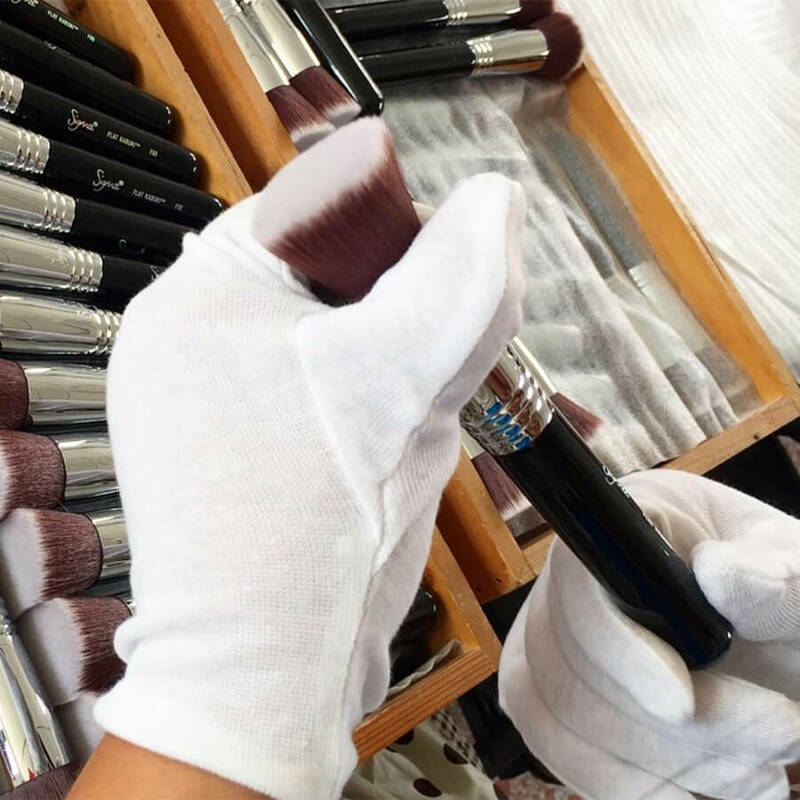 While we would not recommend the E38 for cream eyeshadows, we would highly recommend using the E58 Cream Color Brush for blending any cream eye primer or shadow. 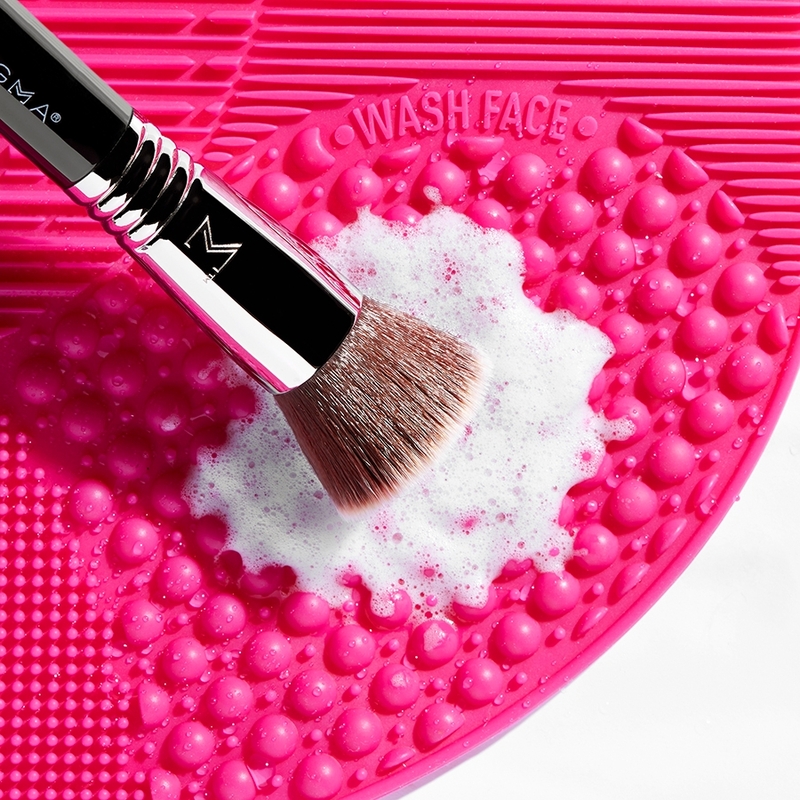 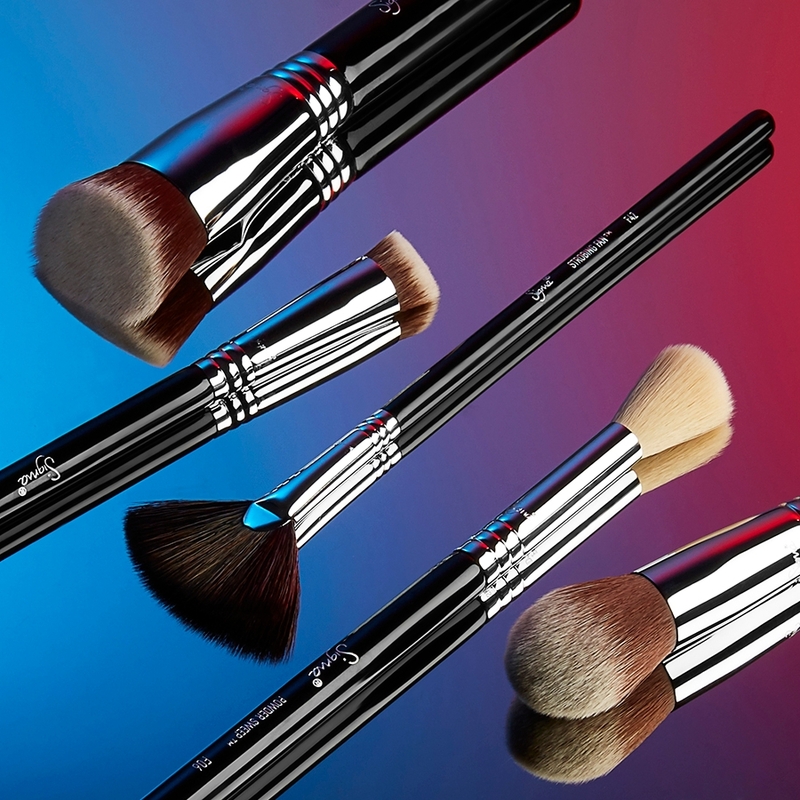 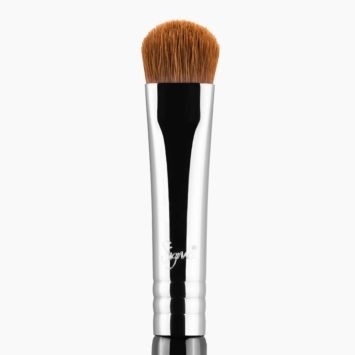 The long, firm brush head will give you an even application over the eyelid. The E55 Eye Shadow brush is another great tool to use for a cream base all over the lid.